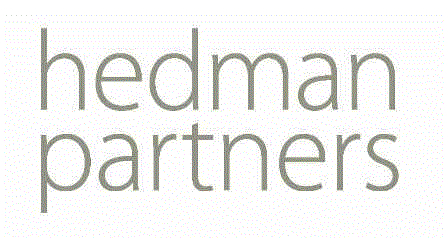 Hedman Partners is a leading law firm in Finland. Our main objective is to help our clients grow their business and reach their goals. Our areas of expertise include all branches of business law: establishing a company, cross-border transactions, mergers & aquisitions, corporate law, commercial and contracts, intellectual property, including enforcement of copyright, technology and employment.